Thanks to SAFE Credit Union, you can get cash rewards on purchases you make at your favorite retailers. 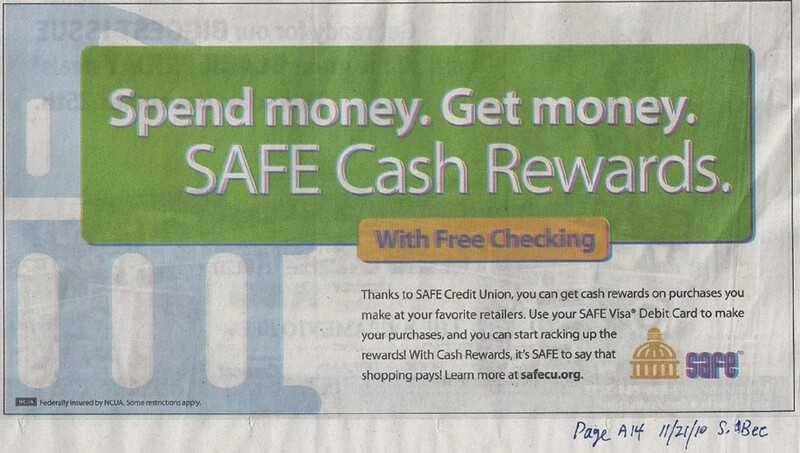 Use your SAFE Visa Debit Card to make your purchases, and you can start racking up the rewards! 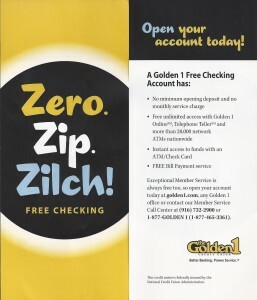 With Cash Rewards, its SAFE to say that shopping pays! 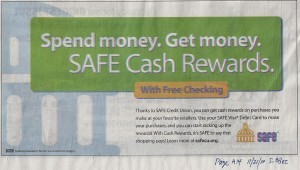 Learn more at safecu.org. Talk about confusing the consumer. 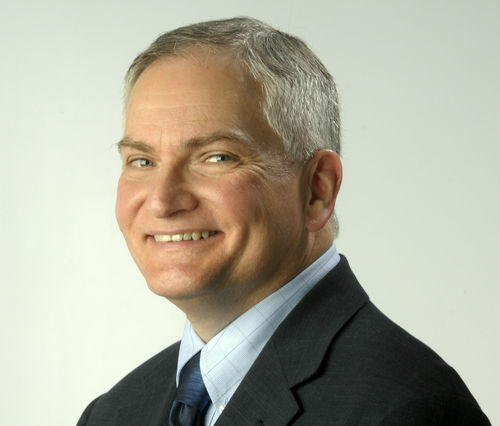 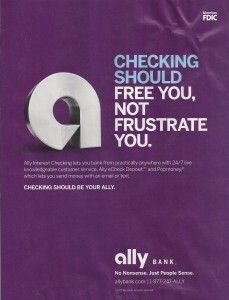 Ally Bank offers a free checking account that pays interest – yes, pays interest. The problem is that it failed to name its account Ally Free Checking. 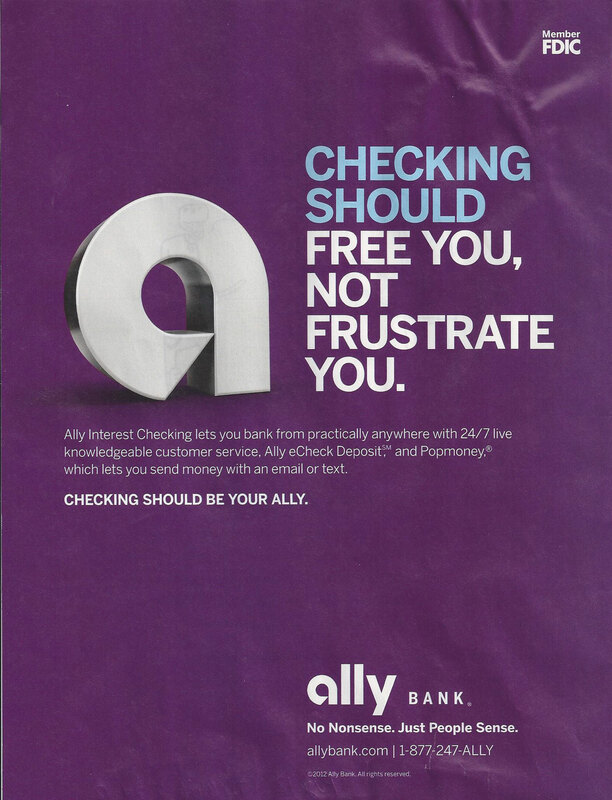 Yet, we see in this magazine ad in the February 24, 2012 issue of The Week magazine, Ally manages to use the powerful marketing word “Free” in the headline. 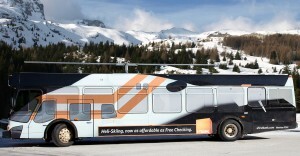 Why not simply call it Free Checking or Ally Bank Free Checking or Ally Free Checking? 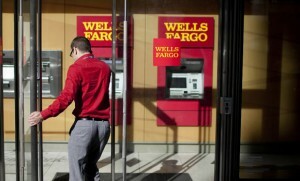 What would possess a bank to offer free checking while naming it something else?